The four stages of Bett, illustrated. Here are a couple of the things I’ve seen at Bett so far. Kubo: teach younger children coding by placing physical objects (“tactiles”) on to a special board, thereby making a small robot travel. You can build up surprisingly complex programs. Concrete learning definitely has a place, though you will need to be very hot on classroom management to make sure bits don’t go missing. DF Robot: They make and sell kits for the Micro:bit and other such devices. I liked the modular aspect: you can add sensors of various kinds, and there is an add-on which gives the Micro:bit internet access. Impressive. More news soon, probably after Bett. Look out for more product reviews, and an interview with Mitch Resnick, probably in my newsletter Digital Education in the first instance. If you’re attending Bett this year, these news items may be of interest. 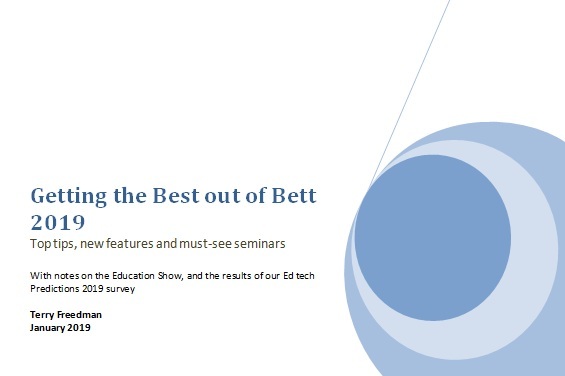 Read on for information about a free pdf guide to Bett and the Education show, and some news about a particular product. 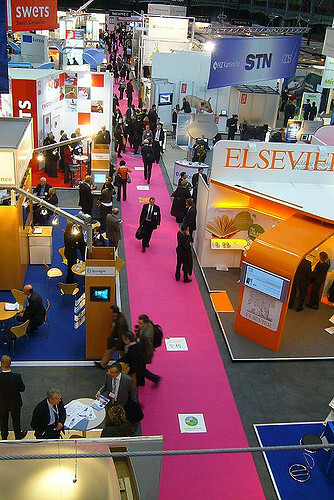 The Education Show is going on next door to the Bett show this year, on 24th and 25th January. Here are pointers about a few of the sessions going on. 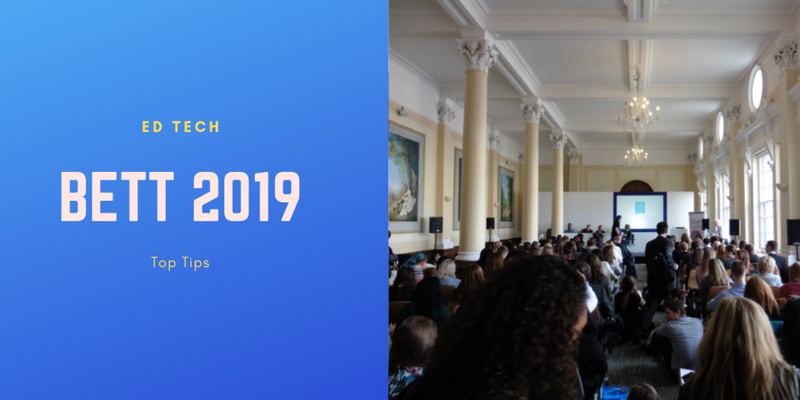 There is tons to see and hear at the Bett show this year — even more so than usual I think. Here are the things I’ve earmarked for myself, based on the assumption that by next week I will either have mastered the technique of being in several places at once, or somehow acquired a team of ten people. 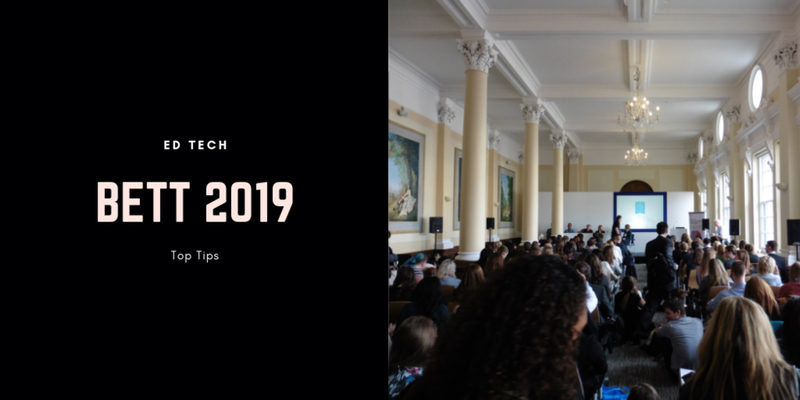 Here are a few words about the revamped (I think) Bett show in London, and some tips on how to get the most benefit from attending. My annual guide to Bett is out. Here’s how to access it. The Bett website has a useful checklist for people looking at purchasing edtech stuff. Read on for the details.